Real estate investment is the process in which an investor buys a property in order to earn profit from it. Profit can be gained in many ways. They are either by giving the property in rent to some other person or by improving the property and selling it when the price increases. Investing in real estate like any other investments has certain advantages and disadvantages. Source of income: If one can rent out the property, then he/she can earn a steady income from it in the form of rent. You will be able to generate a source of passive income. Investing in real estates is a hedge against inflation: With the increase in the price level, the rental income, as well as the property’s value, also increases. This can protect a real estate investor from the immediate as well as the long term effects of inflation. Security: This is one of the most important advantages of real estate investment. The value of the property does not fluctuate as frequently as the value of stocks or bonds. But one should thoroughly research before investing in real estates as the price may increase or decrease in the longer term. Self-use: An investor can use a property for his purposes. He can live in that property while improving it or can he can rent one portion of the property while using the other part for his own use. Thus, this will help him to earn a fixed income on the one hand and on the other side, he can also utilize his property. Maintenance cost: If you purchase some property, you have to maintain it and to improve it so that it can be sold in the future at a higher price. This requires a lot of money and can be considered as a disadvantage of real estate investment. Legal difficulties: Investing in real estates involves a complex set of legal procedures. Before you buy a property, you have to be aware of the law of the area in which you are planning to purchase the property. The legal procedures become more complex in case the investor is investing in real estates of commercial nature. High transaction costs: Real estates involves higher transaction costs than any other investments such as bonds or share. 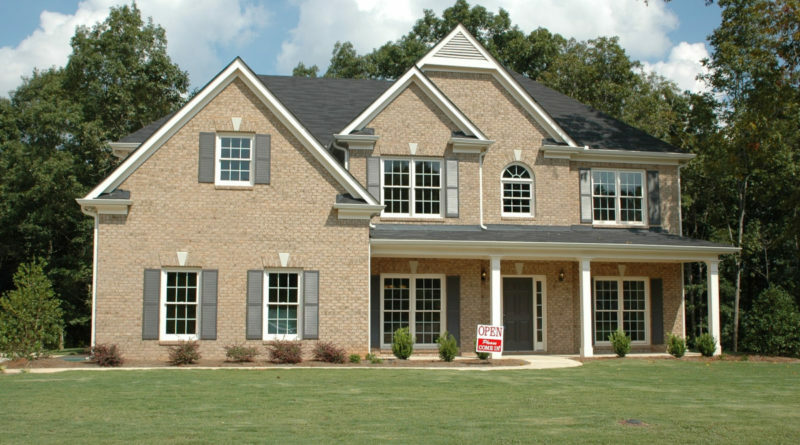 Buying of a real estate includes financing costs, title insurance, and transfer taxes. While selling the property, you will also have to pay a certain amount to the agent. Not liquid: This means that buying and selling a property takes a lot of time and involves a lot of complicated procedures. You can not buy or sell a property immediately which you can do in case of shares. ← How is Hiring Interns more Beneficial than Hiring Full-Time Employees?